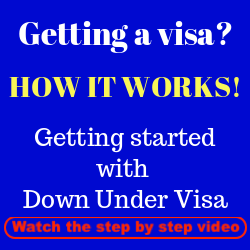 We at Down Under Visa get requests from men all the time wanting to get a tourist visa for their fiancee. 1. 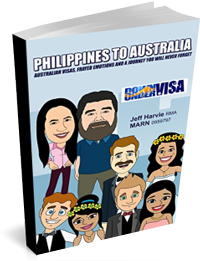 They’re thinking that a tourist visa is an easier way to bring their Filipina fiancee to Australia from Philippines and for her to remain, thus avoiding all the red tape. 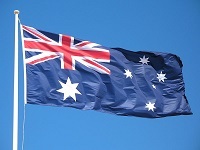 Bring her to Australia on a simple tourist visa….marry her….and she stays. 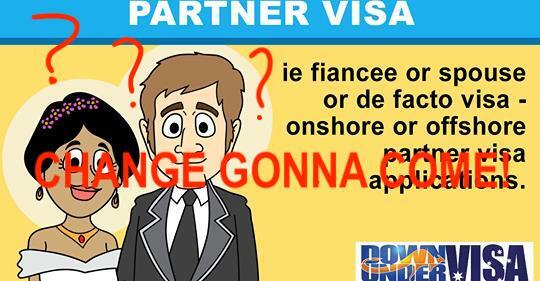 Can you organise a partner visa on a tourist visa stay? In answer to the first issue, there’s no dodging the “red tape”. 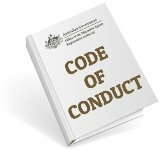 Australia guards its borders very carefully, and there is a complex system of laws in place to prevent people “jumping the queue”. Applicants from countries where it’s perceived that many over-stayers and potential over-stayers come from, like the Philippines, will almost always have a Condition 8503 placed on tourist visas. This condition says “No Further Stay”, which means you can’t apply for another visa while the applicant is in Australia. So at the end of the trip, she goes back. Simple as that. 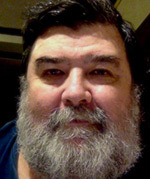 Note that this is an updated BLOG post. The above was correct in 2012, but less so in 2017. Condition 8503 is not “almost always” anymore from Manila. In fact we haven’t seen one from Manila for about 3 years at this stage. 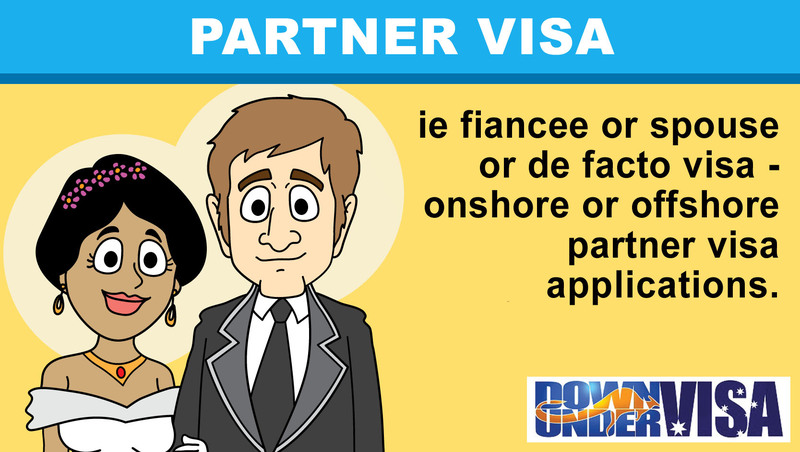 However whilst yes you can apply for a partner visa inside Australia if you have a valid application to make, you can’t expect to just decide whilst on a tourist visa that you might slap together a speedy partner visa application and expect to lodge it. 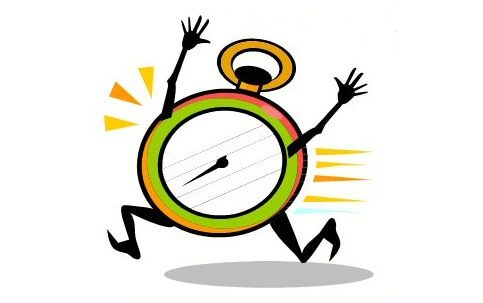 This is especially the case if you decide to get married in Australia, which also takes time and effort to make happen. So it still comes back to the same thing. 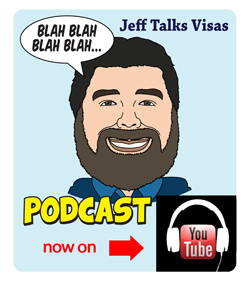 Don’t get a tourist visa to Australia, and then assume you can easily remain there! So basically, it won’t work. If she gets a tourist visa at all (which is no certainty), she will only end up going back anyway. 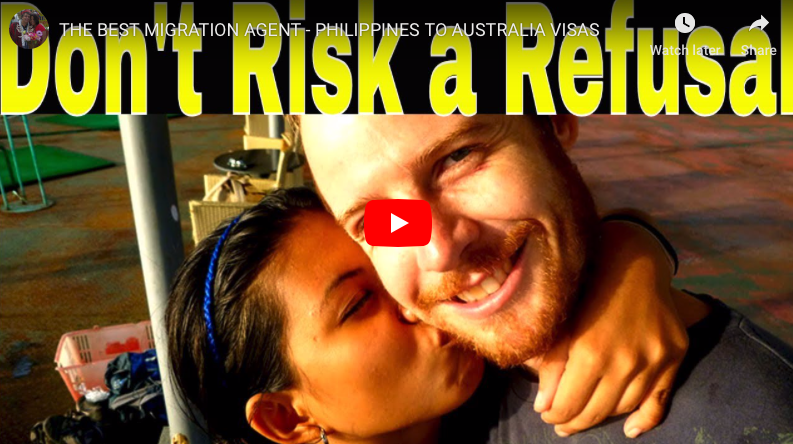 Chances are if you do this, about a week before you have to put her on the plane back to Manila, you’ll be kicking yourself for not applying for a fiancee visa. It could have been well and truly being processed by this stage, and you’ll be bidding farewell to the woman you love instead. And if you want her to be with you permanently, you’ll have to start at the beginning. 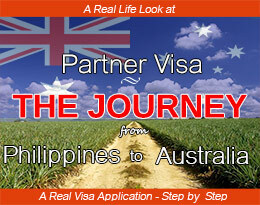 Can we apply for an Australian partner visa with a registered relationship instead of marrying? 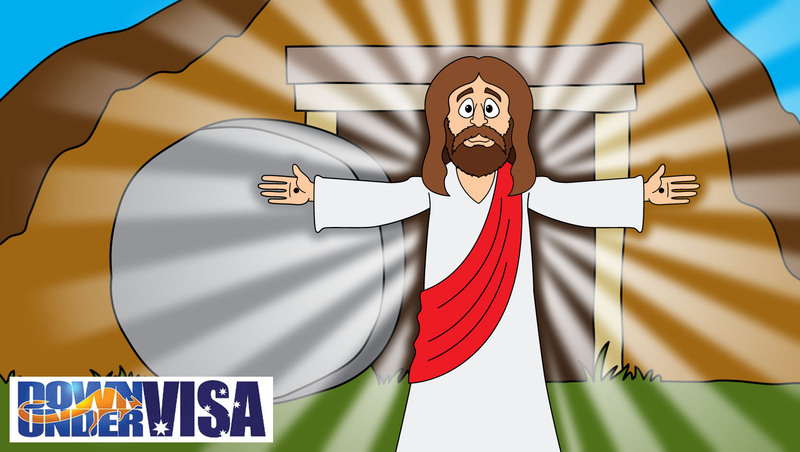 Thank you for composing “Tourist Visa? I meet my love on a dating site and we been talking for 6 months now. and he will be visiting me in manila and spend one month here this october. we are actually planning if its possible for me to go with him when he go back to australia and spend a holiday for 3 months or less, as i have work to go here in manila. 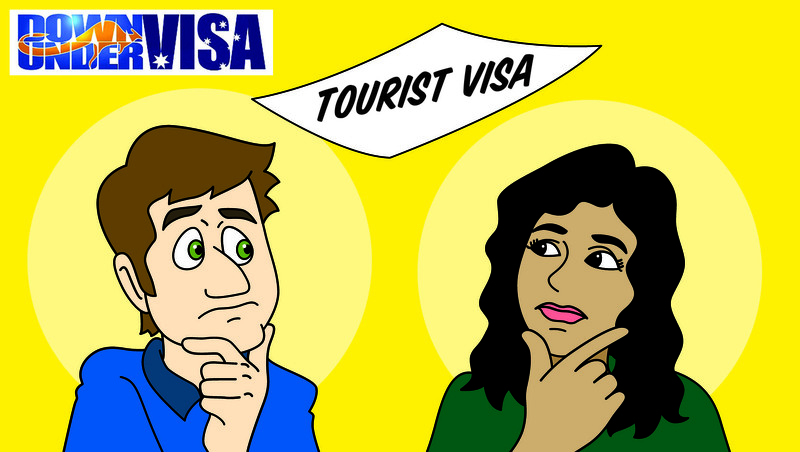 can u please give us some advice if we can apply for tourist visa for me or only low chance to be granted? and what are the things we need to prepare? hoping for your kind responce..